Beautiful setting! 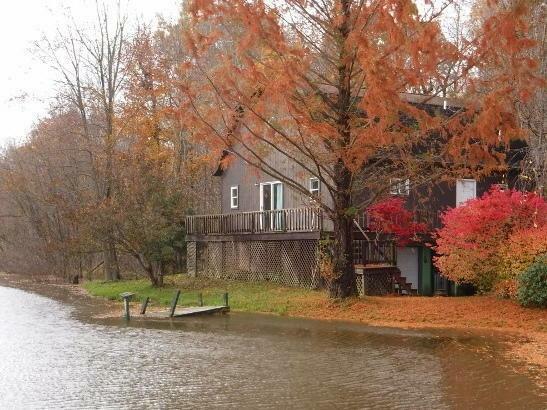 2 story, 1.5 bath home nestled near the woods with a huge pond on nearly 15 acres! Living room has cathedral ceiling with sliding doors opening onto wrap around deck. Very unique property!